Christopher Hitchens was a contributing editor to Vanity Fair, Slate, and The Atlantic, and the author of numerous books, including works on Thomas Jefferson, Thomas Paine, and George Orwell. 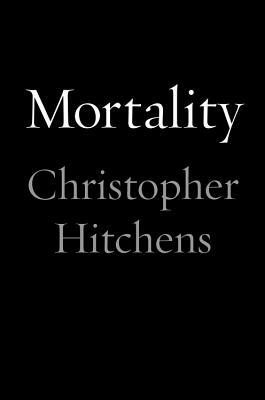 He also wrote the international bestsellers god Is Not Great: How Religion Poisons Everything, Hitch-22: A Memoir, and Arguably. He died in 2011.